Let’s talk cell phones and cancer. | That's Bad For You! Let’s talk cell phones and cancer. Everyone owns a cell phone. EVERYONE. Some people can’t leave the house without them and others almost nearly have panic attacks if they misplace them. Cell phone are our lives! But this may be a curse for us. 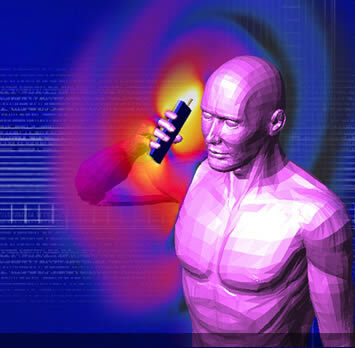 In case you didn’t know, cell phones emit radiofrequency energy. In other words, radiation. The tissues in your brain can absorb this radiation and put you at risk for brain cancer. In other words, as you talk on the phone, your cell phone is slowly frying your brain like a slow cooked egg. A recent government funded study has already shown that cell phones cause changes in brain activity, but did not conclude whether it could cause cancer. However, in a court case last month, the supreme court in Italy ruled that cell phones do cause brain cancer after a 60-year-old man developed brain tumors from heavy cell phone usage. 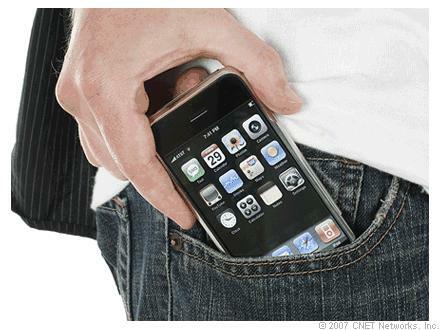 The National Cancer Institute provides in-depth fact sheet on cell phone usage and cancer risk. It affirms that there is an evident risk for cancer, but leaves the topic open for more research as phone technology is ever-changing. Just when I thought that the use of textual communication through Twitter, Facebook and text messages may be saving our brains from radiation. 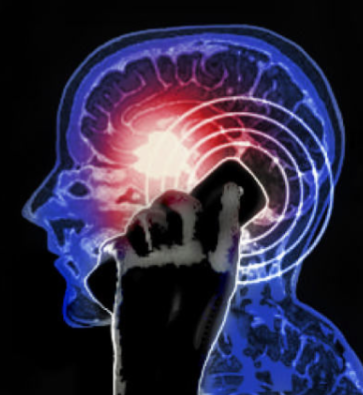 Unfortunately, cell phones emit radiation even when you are not talking on it. This is why it isn’t a good idea to put them in your pocket for storage. If you are interested in this topic, you may want to learn more about how cell phone radiation works. In the meantime, check out these 5 ways to reduce your cell phone exposure and start protecting your self from cell phone radiation now! This entry was posted in Helpful, Interesting, Very Bad and tagged brain, cell phones, radiation, radiofrequency, tumors by thatsbad4u. Bookmark the permalink.